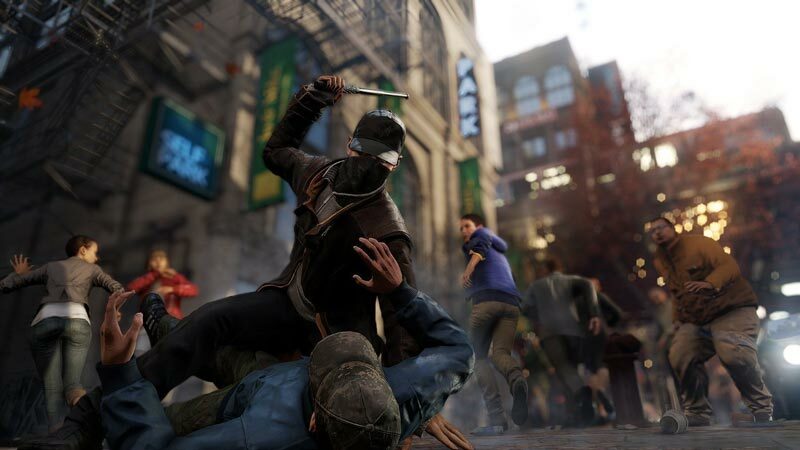 Watch Dogs was probably never going to be the ground-breaking “next-gen” experience many had envisioned back in 2012. It’s hardly run-of-the-mill but at the same time only makes a few genuine attempts to break the mould. 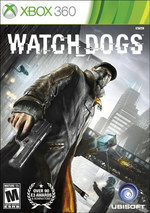 However, in these areas – such as the online multiplayer – there are genuine glimmers of innovation worthy of merit, and if you look anywhere else, players will still find an open-world game backed by a unique premise and solid core gameplay. 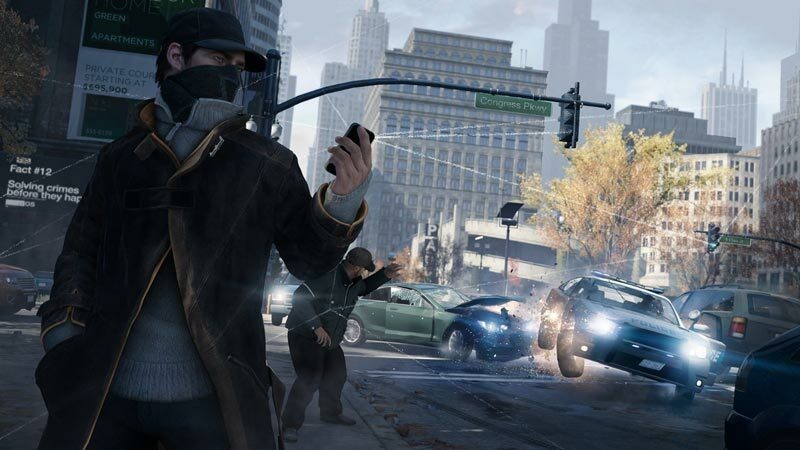 Watch_Dogs has its up and downs. The game was designed to put control into the player’s hands and it succeeded. I thought the concept was incredibly epic and it didn’t leave me with that “I wish I could do this” feeling I get from some games. The power to play the game how you want is also a bonus. 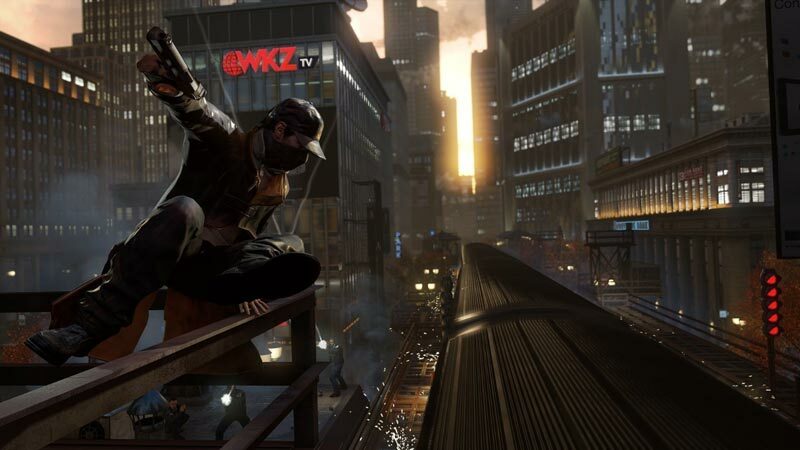 Also, if you’re looking for a game with a ton of replay value, Watch_Dogs will definitely do it. 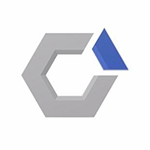 Todo lo relacionado con el hackeo es un acierto, y está perfectamente implementado para disfrutarlo en cada momento: analizando por las calles, superando misiones sin pisar zonas de peligro, trazando estrategias, saboteando enemigos, ayudando a aliados a escapar, persecuciones de vehículos… el hackeo tiene respuesta para todo, y funciona de manera eficaz. 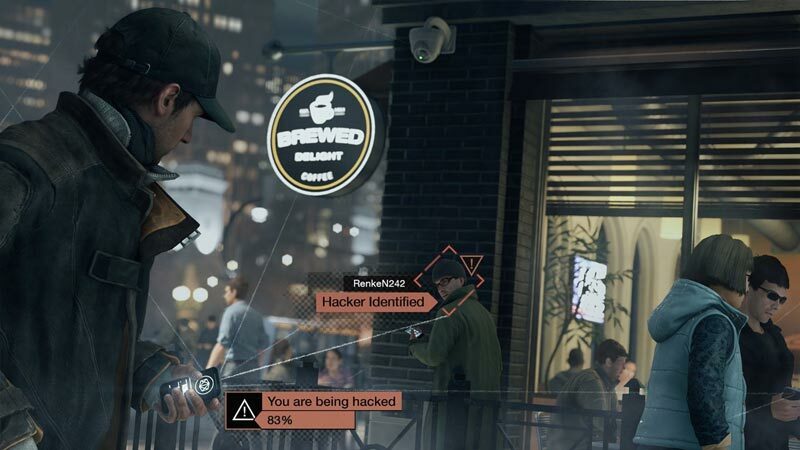 La combinación de estas acciones con el buen hacer de los momentos de sigilo y la respuesta eficiente de los tiroteos hacen de Watch Dogs un juego a tener en cuenta, variado, con ritmo y con momentos que nos obligarán a rompernos la cabeza. Comme la cigale, Watch Dogs a beaucoup chanté lors des beaux jours, promettant une claque next gen’ comme on en avait rarement vue. Si le titre d’Ubisoft n’est au final pas le monstre graphique qu’on nous a fait miroiter pendant deux ans, il se rattrape heureusement par son gameplay qui mélange habilement action, infiltration et piratage. 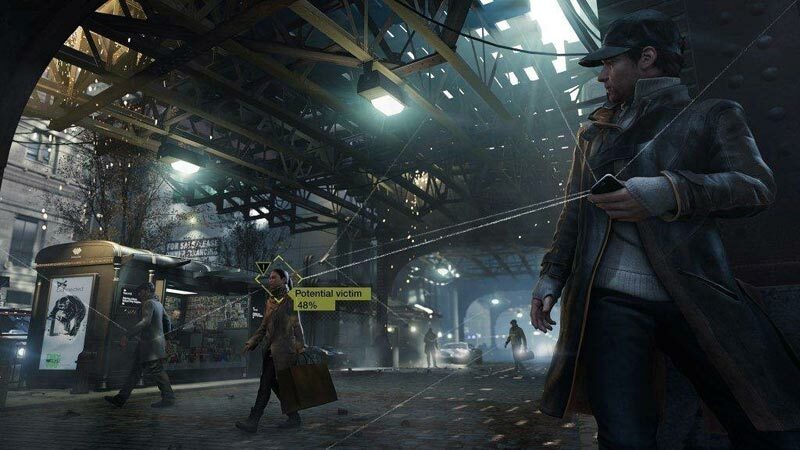 Gameplay original et convaincant et level design intelligent, Watch Dogs est un très bon jeu en monde ouvert qui n'a pas à rougir face à la concurrence. Il se distingue toutefois avec une approche souvent plus subtile et un univers entièrement tourné vers le hacking, qu'il s'agisse de détruire les véhicules, récupérer des missions annexes ou encore infiltrer les systèmes de sécurité.